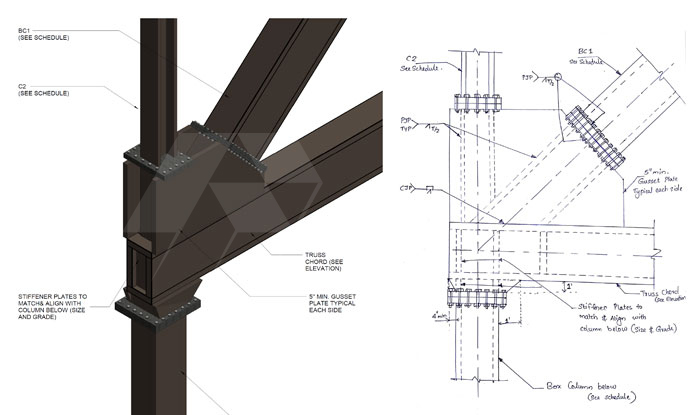 Rightserve™ empower structural/civil engineering firms to collaborate well with architects, MEP engineers, steel fabricators and general contractors for achieving maximum efficiency in overall construction projects by creating coordinated and accurate Structural BIM Models. At Rightserve ™ , we have a strong team of structural engineers and BIM specialists who prepare accurate structural BIM 3D models and construction documentation for a range of building types. We deliver structural BIM modeling services encompassing an extensive range of structural systems and elements for projects of different scale and complexity. Our structural BIM models are built to suit the level of detail, permitting smooth integration with advanced structural design and analysis . We understand the engineers requirements and specifications – our attention to detail will ensure that your projects are completed on time and within budget. Rightserve™ has extensive experience in providing structural BIM services for various international projects which includes some of the largest and most internationally significant projects. For over a decade of experience , we have completed own process and RFIs to enhance communication with the design team more efficiently and ensure to avoid any errors. 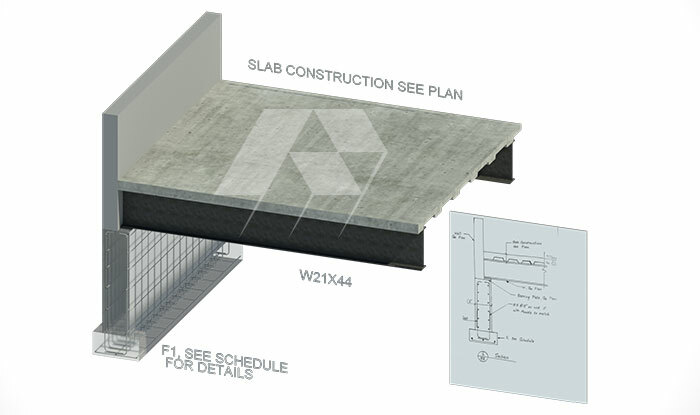 We capitalize on this proven technology to deliver high quality Structural BIM Models. Our quality centric approach with planned and time bound execution makes us one of the leading structural BIM companies in India.